There are many reasons labour day is a big success. 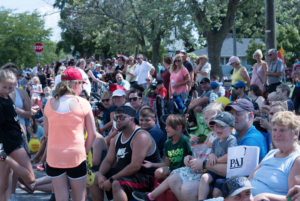 Obviously the thousands of residents of our community that line the streets make the day, without the crowds a parade certainly wouldn’t be much fun. It is important that we acknowledge all the hard work that goes on behind the scenes. The Merritton Lions organizing the day, the District Labour Council encourage all the unions to participate in the parade. 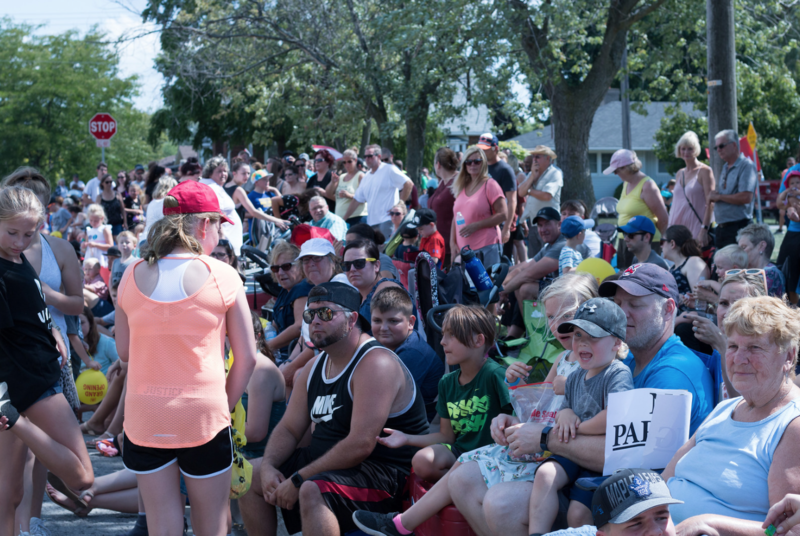 Unifor Local 199 has been a big part of the Labour Day Celebrations in Merritton for over 70 years, we probably have the largest delegation in the parade. Following the parade we have an annual Family BBQ back at the union hall. September the 6th 2018 was a memorable day that would not have been possible without the volunteers who drove cars, walked in the parade, flipped burgers, worked behind the bar, sold tickets, took pictures and helped to clean up at the end of the day. To see the pictures from Labour Day 2018 click here Labour Day Pictures. Many thanks to Mike Chandler for taking the majority of the pictures and sharing them with our members. On behalf of the Executive Board I would like to thank all our members active and retired who came out on Labour Day to make the day such a big success.